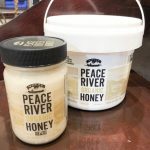 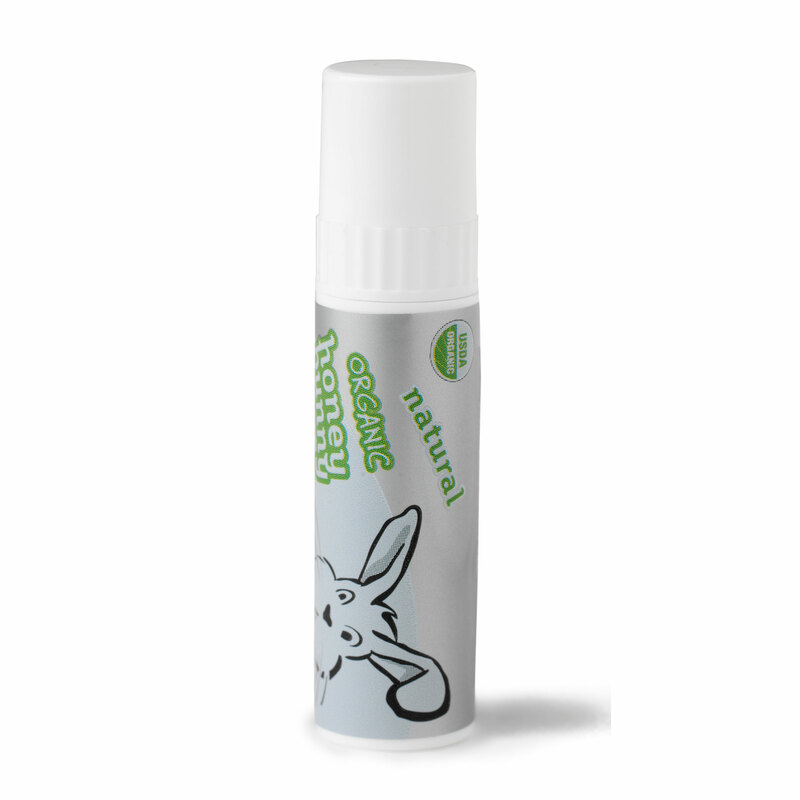 Pucker your lips and get ready for an all natural lip moisturizer. 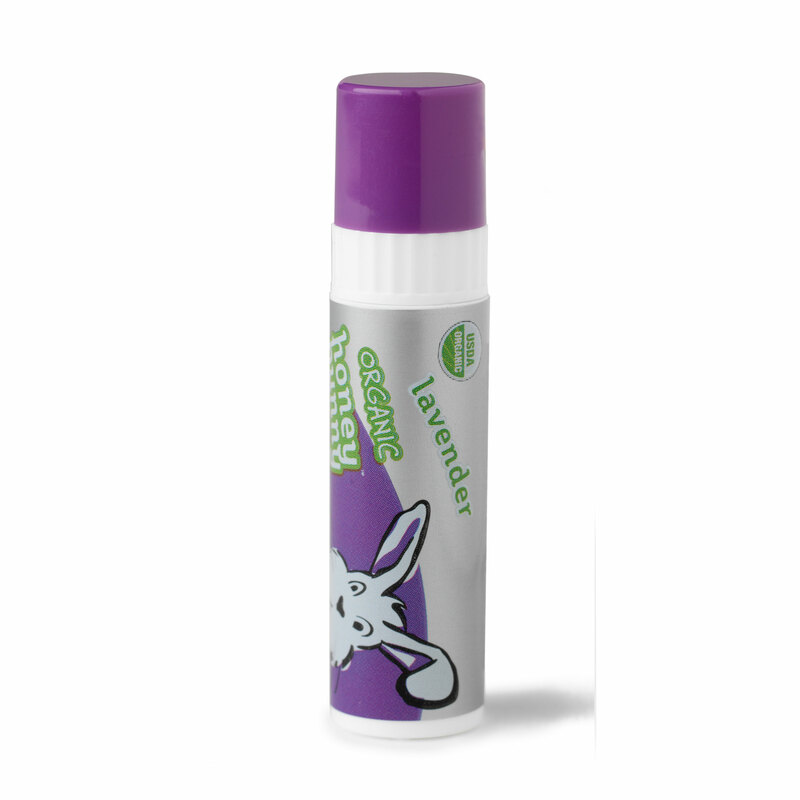 Available in seven wonderful flavors: almond, green tea ginger, tangerine lime, lavender, spearmint, pomegranate, and natural. 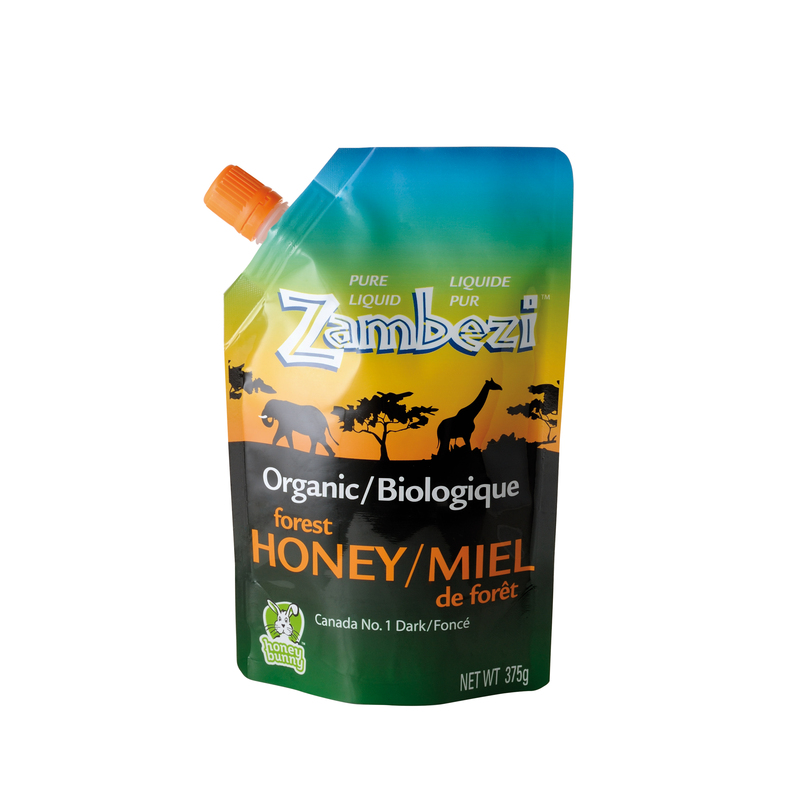 Available in single flavour display packs (48 units per pack), and in mixed display packs (48 units per pack). 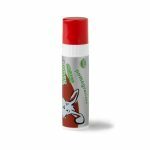 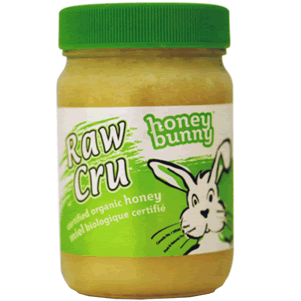 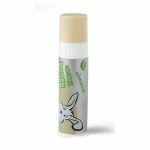 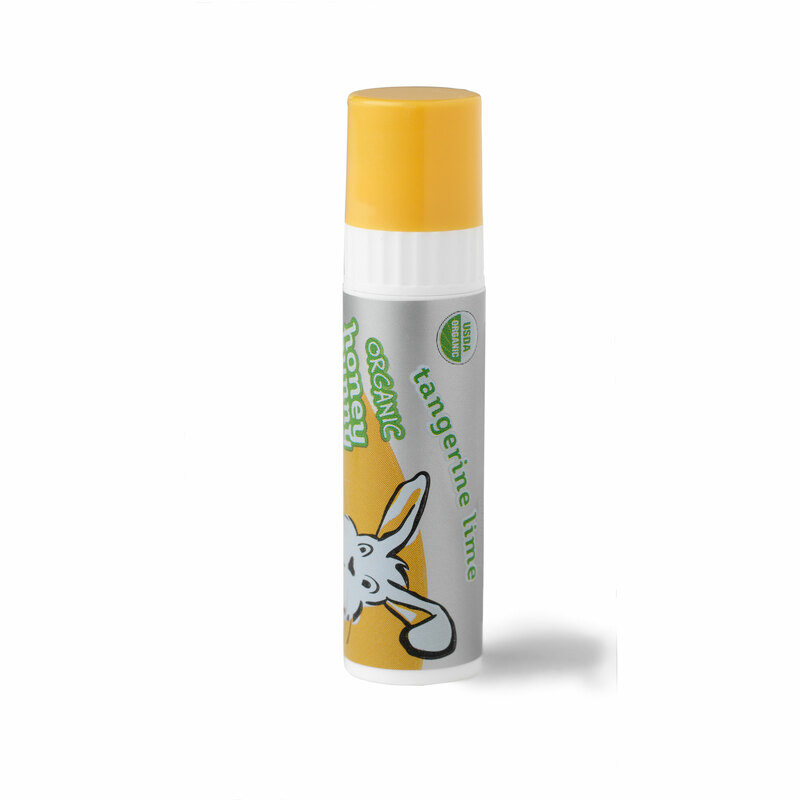 Honey Bunny Buzz Balm™ Lip Balm is the perfect protection for your lips from the ski slopes to the beach! 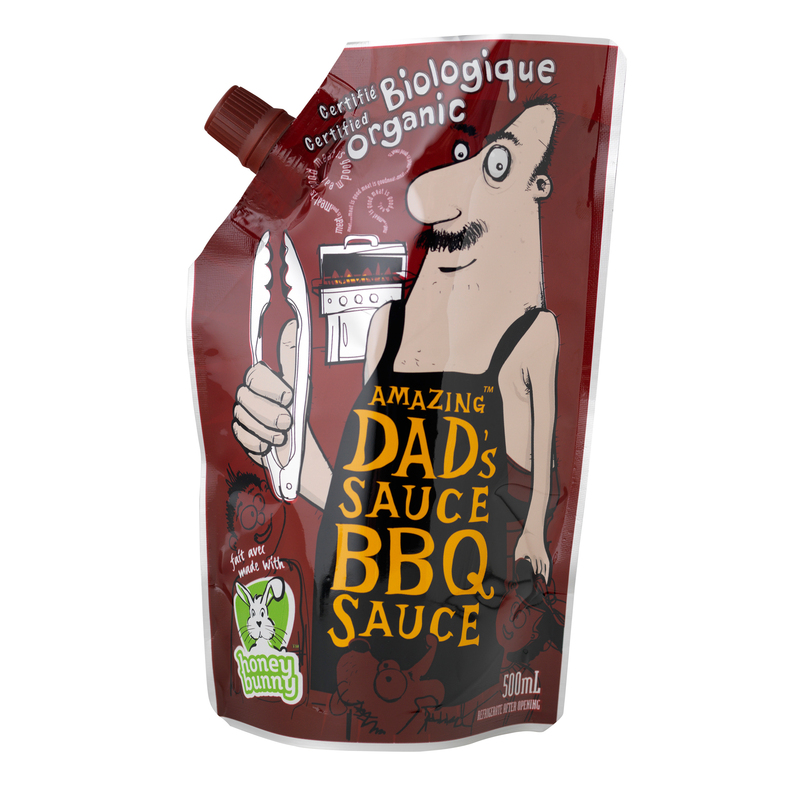 This will soon become a family favorite as it is safe for all ages. 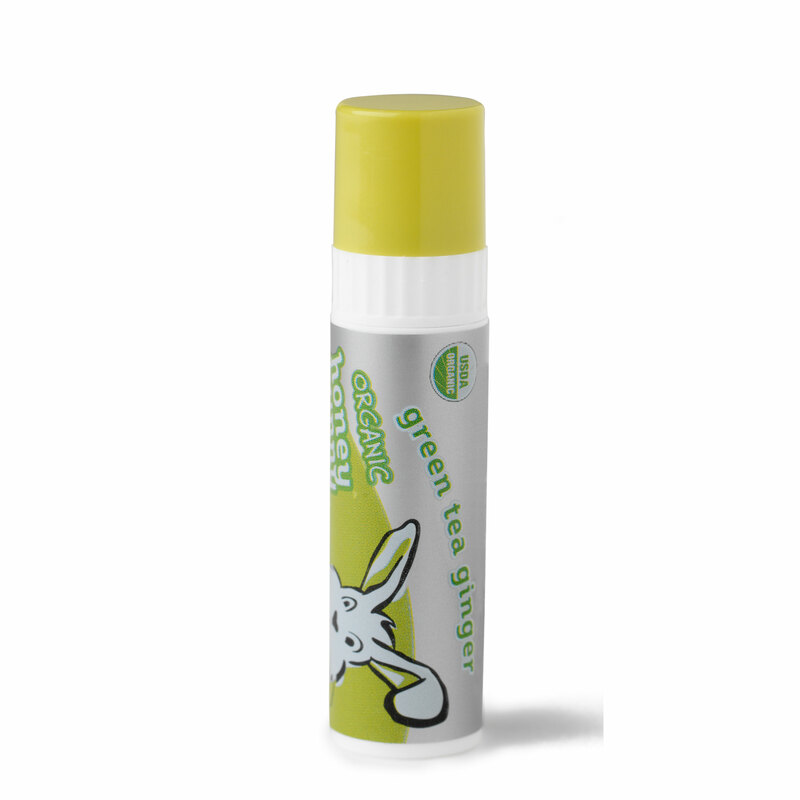 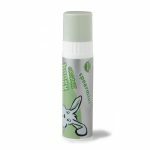 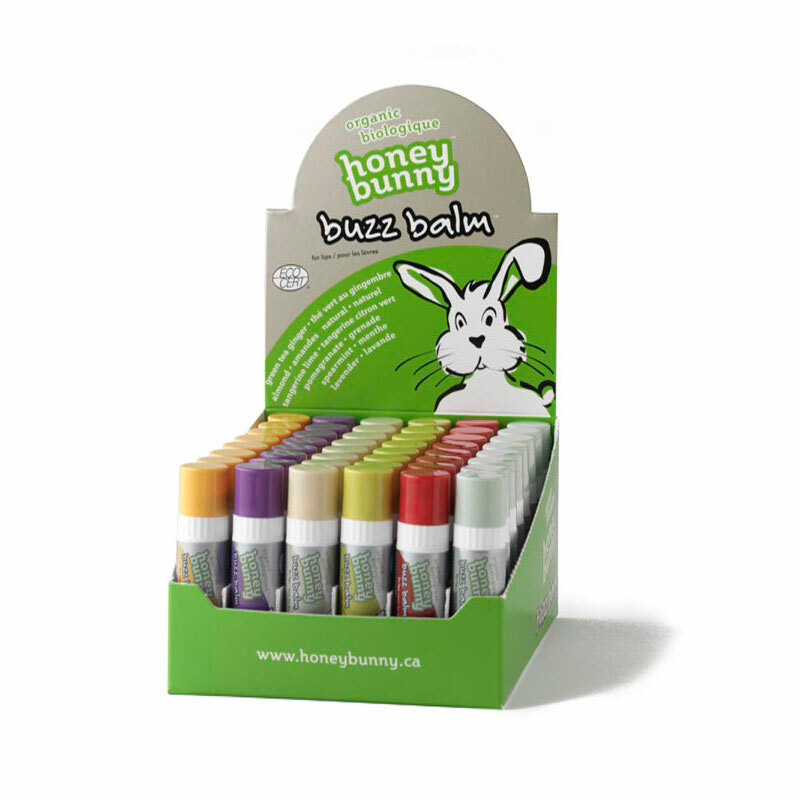 Honey Bunny Buzz Balm™ Lip Balm’s seven organic flavours are sure to appeal to you – lavender is wonderful at night time – the green tea ginger or tangerine lime are perfect picks for that afternoon pick me up. 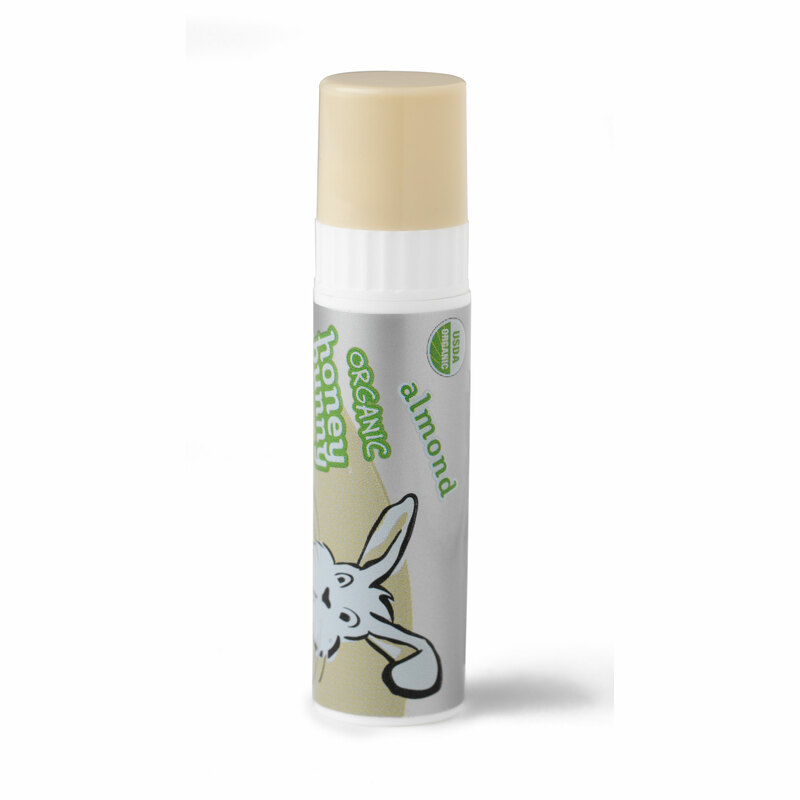 Almond, Pomegranate, Spearmint and Natural are timeless and loved by all!